Stylish Star Allu Arjun’s action entertainer, ‘Race Gurram’, is currently being shot in and around Hyderabad. Currently, some fight sequences from the film are being shot and the lead actors are participating. Shruti Haasan is the heroine in the film and Saloni is going to be seen as the second lead. Shooting is going on at a good pace and the makers are hoping to release the film in January 2014. Surender Reddy is the director of this project and Nallamalupu Bujji is the producer. Thaman is the music director. 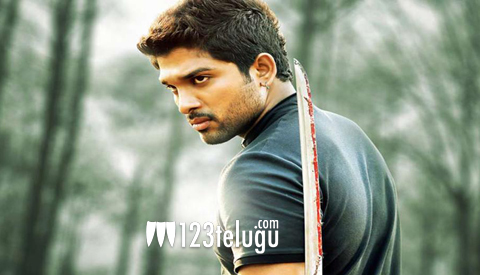 ‘Race Gurram’ is expected to be high on entertainment and action. The film is being produced with a big budget.